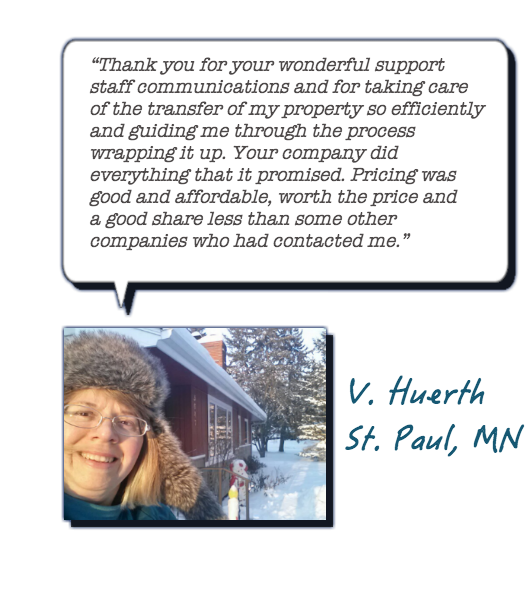 Ms. Huerth of Saint Paul, Minnesota was frustrated with her timeshare when she finally found the help she needed at American Resource Management Group. She’d owned her timeshare for more than 15 years, using an exchange company every other year or so. Though she was satisfied with their availability, she cited the high annual fees as her reason for wanting to find a way out. She searched around for over a year before finally finding us. When we asked Ms. Huerth what made her choose American Resource Management Group and our timeshare redemption services over all of the other companies she had come across who offered to help her get out of her timeshare contract, she cited “Trust” as the deciding factor. In fact, she was so happy with our Timeshare Redemption services, Ms. Huerth said she would even recommend our services to a friend! 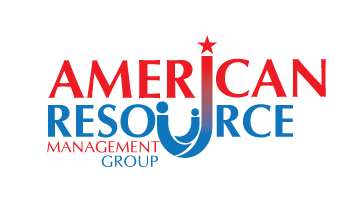 If you’ve been searching for a GUARANTEED way out of your timeshare with a company you can rely on, look no further than American Resource Management Group. We pride ourselves on our superior customer service, high rating with the Better Business Bureau and long list of happy clients.